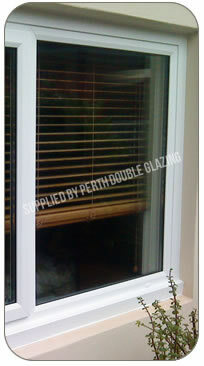 Perth Double Glazing was formed to service the double glazing needs of the Western Australian community. We have over 40 years experience in the double glazing window industry. A considerable sum has been invested to make our production facility the most technically advanced in the industry, enabling us to become the largest fabricator of uPVC windows and doors in Western Australia. We are committed to providing the highest standards of service to all our customers, large or small. Our style of service is friendly and we offer good, honest prices. All our staff are here to help with any of your questions or queries that you may have. At Perth Double Glazing we are proud to be a member of the Australian Window Association, and we are subjected to an annual audit, which is welcomed as this assures our valued clients that we are professional, reliable and offer a quality product. We always pride ourselves on HIGH QUALITY workmanship along with traditional values. Our customers ALWAYS come first and if they are happy, then so are we! 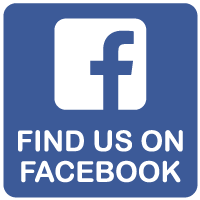 Read some of our client testimonials or contact us for a quote today!